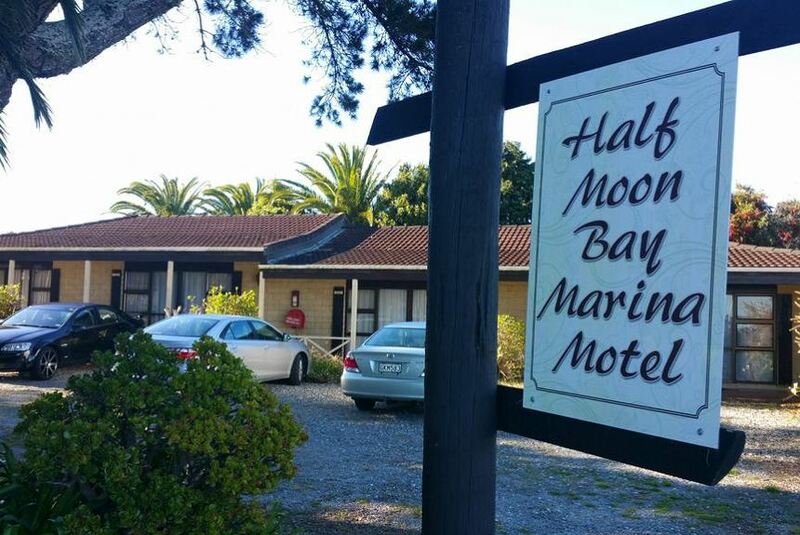 Half Moon Bay Motel offers free private parking and well-equipped studios and apartments. It is located just 5 minutes' walk from the Half Moon Bay Ferry Terminal. All accommodation at the Half Moon Bay Motel features satellite TV and a private bathroom. Each apartment and studio has a microwave, stove and tea/coffee-making facilities, and some also have marina views. The nearest supermarket is just a 2-minute walk from the motel, while Bucklands Beach and several restaurants are within a 5-minute walk. Auckland Airport and the city centre are both around a 30-minute drive away.